3LAB's Guide to Luxury Living: Women's Health Magazine Declares 3LAB "M" Cream Beauty's Next Big Thing!!! 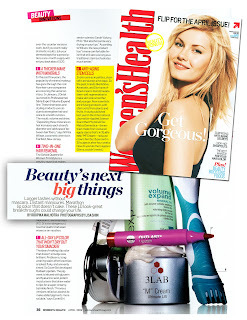 Women's Health Magazine Declares 3LAB "M" Cream Beauty's Next Big Thing!! !